This is an all day time lapse video taken on April 26, 2018 from Surfside Condos on Clearwater Beach. 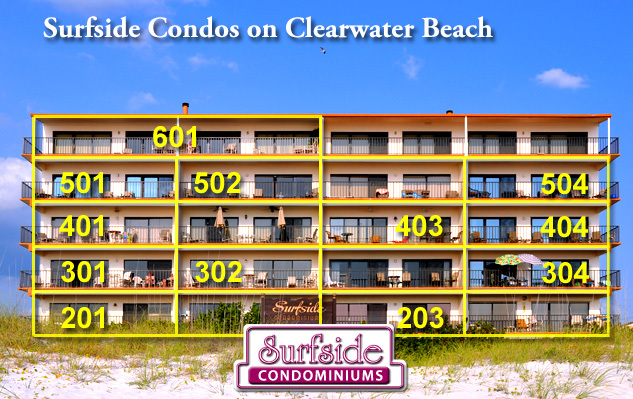 Recorded by our Clearwater Beach Webcam from the 5th floor of Surfside Condos! Brought to you by B&W Management of Clearwater Beach. Live Weather from the Roof of Surfside Condos right on Clearwater Beach! 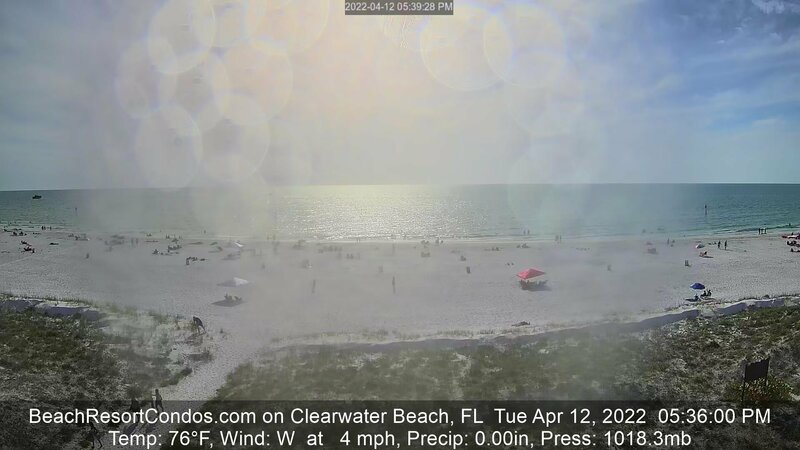 Check out our NEW Clearwater Beach Weather Page! B&W Management has been providing Clearwater Beach Rentals to satisfied visitors for over 30 years at Surfside Condos and The Villas of Clearwater Beach! CALL (727) 461-1123 FOR MORE INFORMATION! 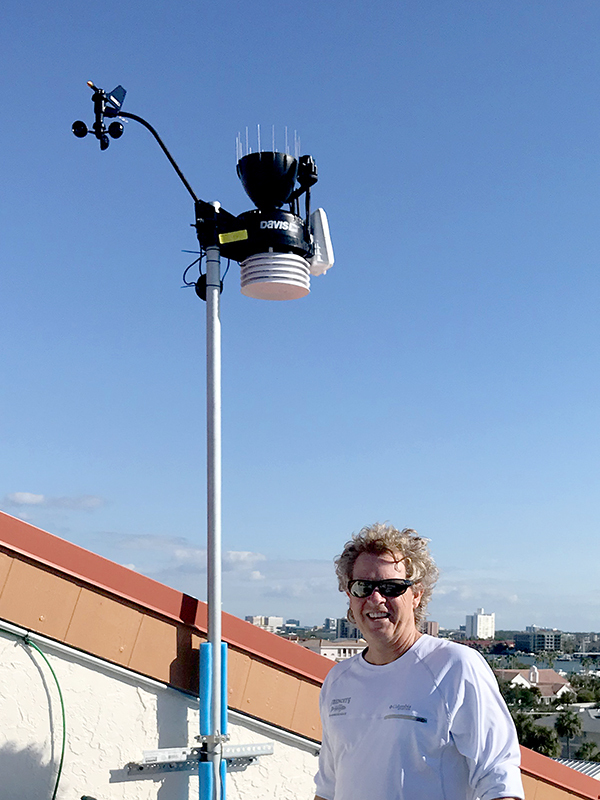 Bobby ("Beach Bobby") Rowe and B&W Management, Inc . are proud to share their NEW weather station data from the roof of Surfside Condominiums on Clearwater Beach, Florida! Watch the LIVE Clearwater Beach Cam now! 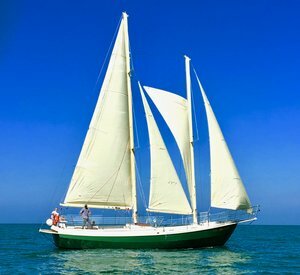 View the beauty and aquatic wildlife of nationally acclaimed Clearwater Beach, enjoying breathtaking sunsets. Unplug and leave your cares behind! 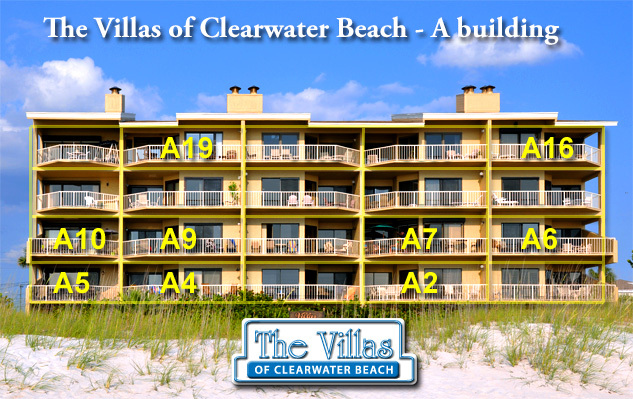 Clearwater Beach Waterfront Rentals - Clearwater Beach Beachfront Rentals - Condominium Rentals in Clearwater Beach, Florida by B&W Management, Inc.